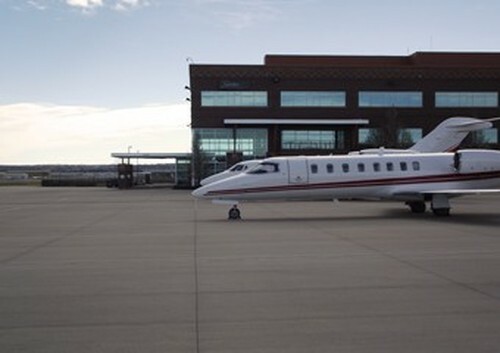 Located at one of the premier general aviation airports in the country, Signature-Centennial's friendly staff is dedicated to meeting and exceeding your business and personal expectations. 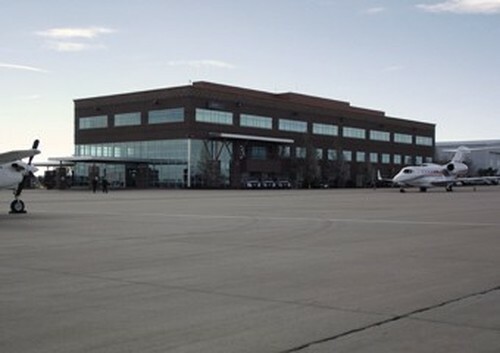 We are located just 20 minutes south of downtown Denver, Coors Field, Invesco Field at Mile High, & the Pepsi Center. 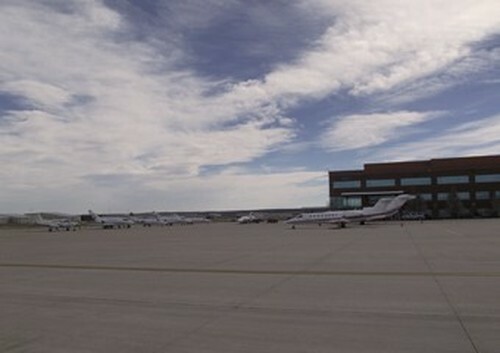 We are also within minutes of the Denver Tech Center, fine dining, shopping and hotels with breathtaking mountain views. We have convenient access to all major highways to provide for easy travel to our world famous ski resorts like Vail and Breckenridge and to numerous locations such as Rocky Mountain National Park for camping, hiking, biking, white water rafting. 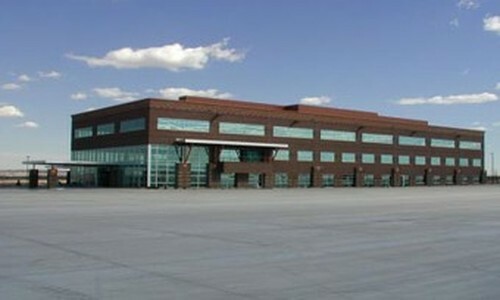 The Allen Groupe - +1.866.535.6500U.S.